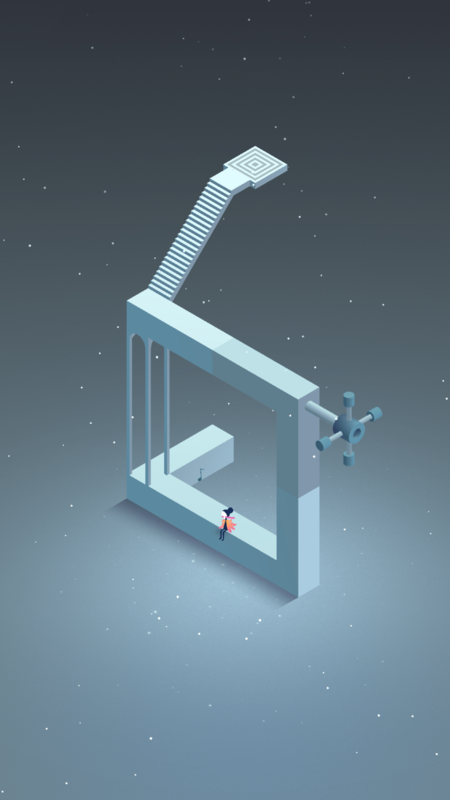 Monument Valley was released several years ago and was a great experience. The game is actually so fantastic that it was used as a plot device in the Netflix show House of Cards. And now there’s a sequel. It follows the puzzling journey of Ro and her daughter, that have to navigate a world of fixed perpectives and mind breaking paths. The minimlistic art style is utilized to its fullest, as the straight angles and play of light and shadows in a pixelated world allow a path to bend and change in impossible ways, as you help guide Ro and her daughter on their quest. 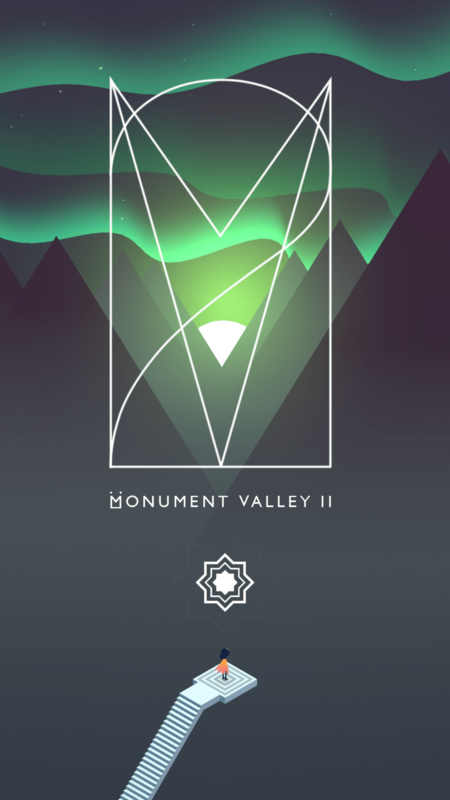 Accompanied by a beautiful, relaxing soundtrack, this gem and its predecessor is highly recommended to anyone with a mobile device or tablet.